Smaller cities can offer something else unique: a more personal relationship with business partners. Towns such as Vandalia could use a little bit of everything. 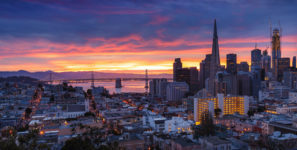 When it comes to relocating your business, you can go big (city) or you can go home. But while conventional wisdom would have you believe bigger is better, there’s something to be said for going home to small-town life–and small-town business. If you’re on the white picket fence about whether to relocate your business to a smaller, more rural locale, let these four small towns prove that bigger isn’t always better. 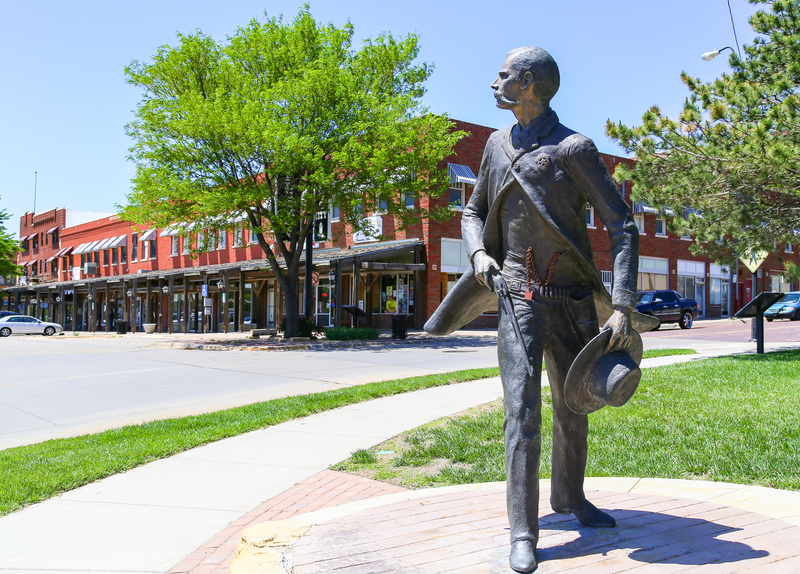 We asked economic development leaders from Dodge City, Kansas; Kiowa, Kansas; Moundridge, Kansas; and Vandalia, Illinois, why small-town life is good for business. Here’s what we learned. “One of the great things about living in a small town is the connectivity of businesses and residents; we can really bring partnerships together,” says JoAnn Knight, executive director of the Dodge City/Ford County Development Corporation. Dodge City hosts a population of fewer than 28,000 but has dealt with housing shortages with aplomb, pairing businesses with local universities to build and flip homes. The program benefits not just residents and contractors but new businesses looking to relocate in Dodge City and create jobs. Vandalia Economic Development Director Amber Daulbaugh echoes the sense of community—as well as a lack of competition—as major small-town selling points. “Depending on [the] type of business, there may not be competition, and their presence will fulfill needs in the community,” she explains. According to Knight, that strong sense of pride is also helpful to another class of business. “In our community, a lot of our businesses are run by individual entrepreneurs that have been here for years,” she says of the Dodge City faithful. Much like their larger counterparts, in addition to incentives, smaller cities have their own local charm that cannot be duplicated. Take historic Vandalia. Chartered on March 30, 1819, it is the oldest existing capital city. It’s also where President Abraham Lincoln began his political career as a state representative. Naturally, this brings a hearty tourist boost to Vandalia each year, when visitors view not just the statehouse but the town’s museums, gardens, trails–and its fire breathing dragon statue. In the end, it all comes down to which businesses will do best in which towns–and that largely depends on the needs of the town as well as the resources and the skills of the local workforce. Towns such as Vandalia could use a little bit of everything, says Daulbaugh. “A clothing and accessories store that has clothing and shoe options for the whole family and of all ages, a full-service, family-oriented restaurant, a microbrewery—we have a distillery that will open in 2020 and this would complement it,” she says.